CLICK HERE for Race Track Locator MAPS for all 50 states with the tracks plotted out! OR, just Click on any state on the map for a list of tracks in that state! The next 3 days of scheduled race dates as posted by local dirt tracks, asphalt ovals, drag strips, and road courses across the United States. These race dates are posted by representatives of the TRACKS, NOT by RacingIn.com. You are enoucraged to click the track name to see their profile, weblinks and contact information so that you can confirm that the racing is still scheduled. In KS, 81 Speedway has racing scheduled on 04/24/19. 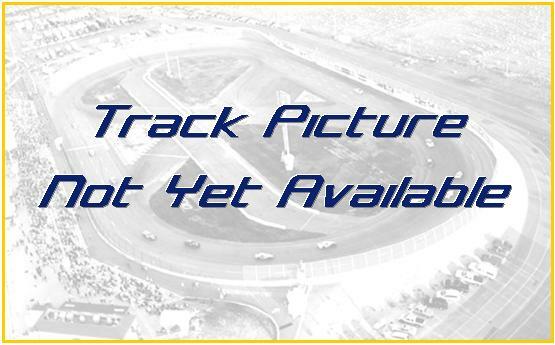 Click Here for their complete track profile, race schedule, and more. These Race Dates are posted by the tracks themselves and NOT by RacingIn.com. Please be sure to check the track's profile for current weather, weblinks and contact information to contact them directly to confirm the race dates.